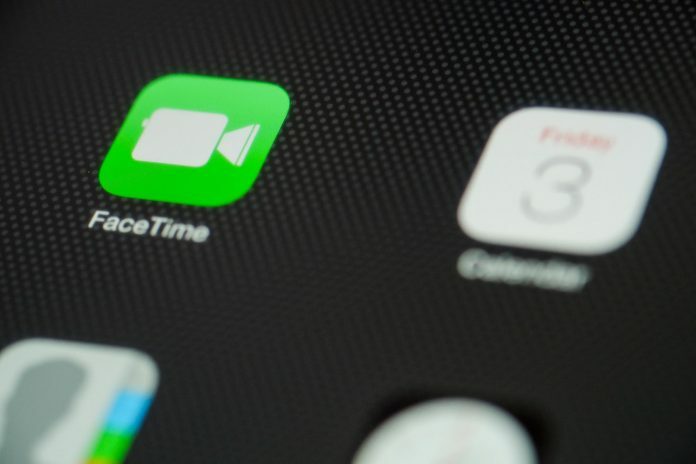 A teenager who found a security flaw in Apple’s service FaceTime has been awarded with a payment from its bug bounty program. The tech giant has not revealed the amount of the payment that the teenager earned for making the discovery. 14-year-old Grant Thompson is the teenager who made the discovery on the service. Reports say that the money will be used to pay for his education. The bug got the attention of Apple since the teenager found that he could eavesdrop on those participating in group calls with the service. News on the bug first surfaced last month when it was revealed that some Apple users could briefly listen to people they called through the service. The users could listen to the other users even if they did not accept the FaceTime call. Apple learned of the bug shortly after and decided to take action right away. The company even decided to disable the group feature while it looked into the reports and came up with a solution. Reports early on revealed that the issue was brought up on social media and that no individual had made the discovery. But it was later revealed that the teenager and his mother had told Apple about the bug. The teenager accidentally found the bug when using the service. He actually made the discovery when he was using the service to talk to his friends about battle royale game Fortnite. His mother learned about the bug and decided to contact the company. She sent several e-mails and messages warning Apple that there was a bug with the service. The company didn’t respond to her messages right away. Apple later noticed the messages and determined that they were the first to contact them about the issue. The company has credited the teenager with finding the security flaw. The reports of his reward came right around the same time as Apple released an update to fix the issue. The tech giant has rewarded the teenager but this is not the first time that the program is in the news. Apple’s bug bounty program was recently in the news since it does not include issues with the MacOS operating system. At the time, a German bug hunter decided not to release details on a password stealing flaw since it was not included in the bounty program. The tech company only rewards those who find flaws with the operating system of its iPhones. Bug bounty programs are quite common among websites and software developers around the world. Earlier today, Google announced that it had paid more than $15 million in rewards since the launch of its program. Its bug bounty program was launched back in November 2010 and it gave out $3.4 million to over 300 security researchers last year. Half of the money given to researchers was over reports that were made about Chrome and Android. 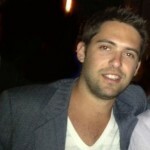 The programs are a way for companies to reward those who find flaws with their services.